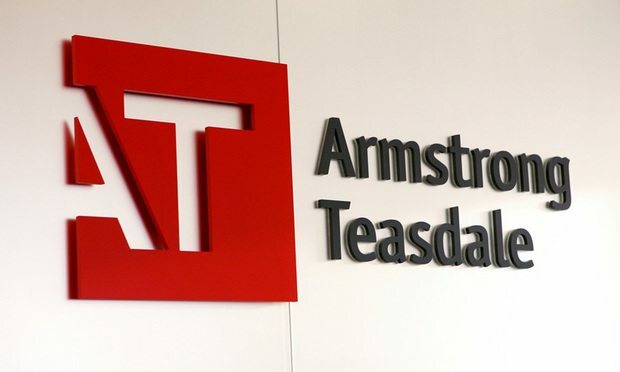 Montgomery McCracken's former chairman is among the group launching St. Louis-based Armstrong Teasdale's first East Coast office. The executive chairman of Montgomery McCracken Walker & Rhoads, along with six other lawyers from that firm, have left to start a Philadelphia office for Am Law 200 firm Armstrong Teasdale. The firm attributed the declines to right-sizing revenue with head count, citing an uptick in revenue per lawyer.